NEW YORK, NY – Inc. magazine has once again named Shawmut to its annual Inc. 5000—the most prestigious ranking of the nation’s fastest-growing private companies. This achievement marks Shawmut’s eleventh time being named to the list. On the strength of its three-year 48% growth rate, Shawmut was honored at 4,732. The list represents a unique look at the most successful companies within the American economy’s most dynamic segments. 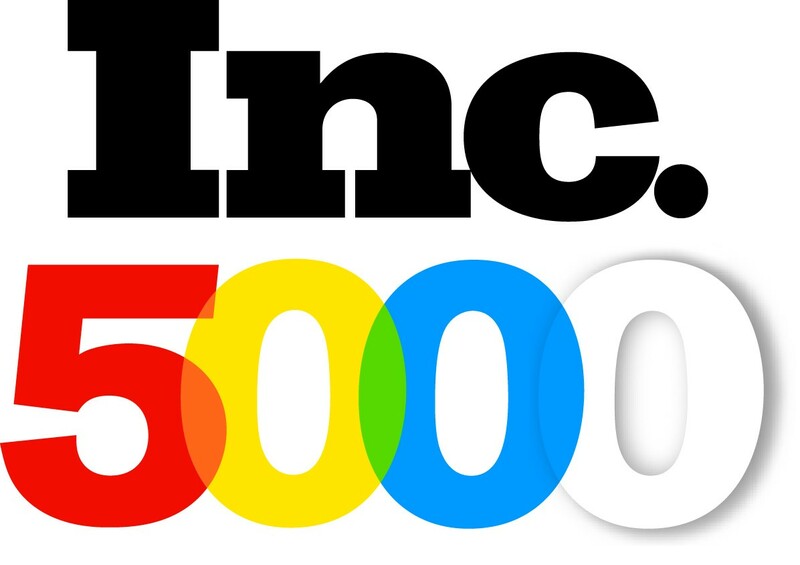 The 2017 Inc. 5000 is the most competitive crop in the list’s history—with aggregate revenue of $206 billion, the companies on the list collectively generated 619,500 jobs over the past three years. Inc. is the only major brand dedicated exclusively to owners and managers of growing private companies, with the aim to deliver real solutions for today's innovative company builders.